As designers and marketers (let alone parents), most of the time we don't have the spare time to dedicate ourselves to good causes. But it's always nice to find out that there is more than one way to be able to help a good cause. 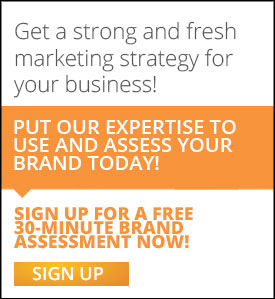 While doing some research for some unrelated project, we came across a post from the American Cancer Society's Bark For Life asking for help with some graphic design for a collateral piece. 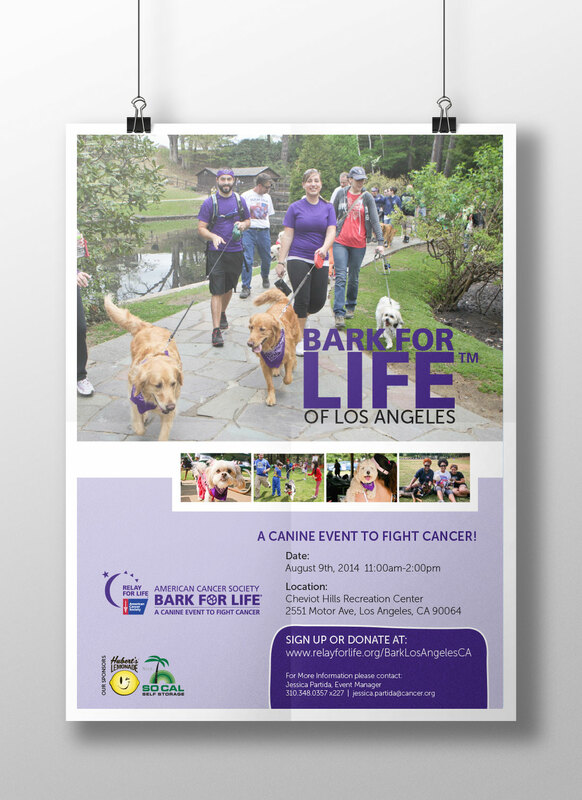 So, after defining the scope of work, we were able to assist them with the development of a flyer promoting their most recent event: Bark For Life Los Angeles. In a realm in which spare time is non-existent, it feels good to be able to help with something that we love to do: graphic design! Follow their Events Specialist on Facebook here!